We're here to keep you toasty. We designed iFlame components to be easy to install and easy to operate. When you receive your iFlame take a few minutes to familiarize yourself with the connections and functions of your specific product. Follow the simple instructions included. Don’t worry; if you get stuck, we are here to support you. Each iFlame unit includes easy to follow instructions. The step by step guide should get you connected in no time. Prefer online instructions? No problem. Each unit has online guides that walk you through set-up. Got a question? See our FAQ’s below for help. Still stuck? It happens to all of us sometimes. No worries. Email us and a technician will respond to help. Every piece of technology comes with a learning curve. Start here when you are trouble shooting. Does iFlame work with all smart devices? What if my fireplace no longer has a remote? iFlame can supply a new remote or smart receiver for most fireplaces. Do you sell new fireplace remotes? Yes. We can supply a new remote or transmitter for all the most popular fire features. A sad occurrence for sure, but in terms of fireplace control, no worries. Your remote or wall switch will still function normally. When you get a replacement device just download the app and proceed as before. Our app utilizes bluetooth connectivity which means your lost device would not operate your fireplace unless it was within 30 to 50 feet of your appliance. Will iFlame use my data plan? No. iFlame communicates via wifi and Bluetooth. Neither need to access your data plan as long as you have WiFi connected. Connecting your device is simple and user friendly. Just download the app and follow the instructions. How do I set my thermostat on my device? The iFlame app uses a simple graphic interface showing the set temperature numerically. Up and down arrows, to adjust the temperature, surround the display. How do I control fireplace lighting? If you have accent lights in your fireplace controlled by a remote, the iFlame app gives you full function control of the lights. How do I adjust my flame height? 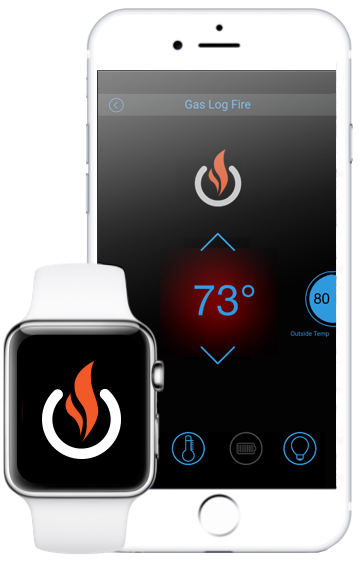 If your fireplace offers remote control of flame height, the iFlame app will let you raise or lower the flame from your smart device. As operating systems update ( iOS, Android etc), the iFlame team will update the app for your continued convenience. Do you offer in-home installation? Installation of iFlame components and the download of the app is simple and easy. Most homeowners find the process intuitive and the instructions clear and concise. Online support is available if needed. For customers who prefer it, many dealers will provide installation for a reasonable charge. Will iFlame interfere with my other smart-capable home devices? iFlame does not interfere with other smart home products. In fact iFlame will be able to integrate into other smart devices in the future. How do I set my home thermostat in same area of the fireplace? We suggest you set your home thermostat normally or a few degrees lower than your fireplace. There may be slight differences in the reading on the two thermostats due to the different location of the temperature sensors. This is normal and expected. Just set your iFlame app to your comfort level.  Does iFlame integrate with my smart home thermostat? No. They operate as separate systems. Do I need to have WiFi to use iFlame? iFlame connects to your fireplace system via bluetooth. WiFi is not necessary for smart control of your appliance. If you want out of home control, or integration of connected devices such as Alexa, Google Home or others, the iFlame WiFi Hub should be purchased separately and connected to the system. Great news! In the event of power interruption, your iFlame smart control will continue to function. Lights, fans and WiFi connections that require electricity to function will be unavailable but you will still have control of the fire to warm you.